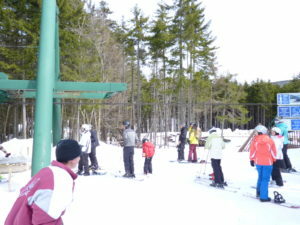 It seems that every New England resident has visited, skied, or snowboarded at one of the dozens of available resorts. Though this is true for many Connecticut residents, the state significantly lacks resources. 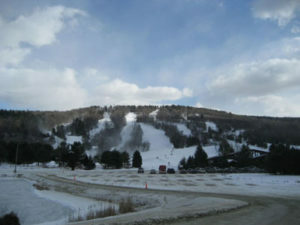 Low in resorts, shops, and community organizations, Connecticut residents—especially those in the eastern part of the state—must actively seek alpine opportunities to pursue the sport. With such a shortage of outlets, why haven’t Connecticut residents pooled their resources? Well, that’s what we’re here to do. The New Haven Ski Club is a place for eastern Connecticut residents to share resources, organize trips, and meet others. Think of it as a virtual meeting place and font of New England knowledge. We, the club’s founders, will post blogs and general knowledge resources about Connecticut resorts, stores, and opportunities, but this should serve, first and foremost, as a forum for people seeking resources.